Bringing Broadway and Off-Broadway to Tucson for 15 years! A five-time Tony Award-winner and one of the most significant new musicals of the 21st century. Graphic novelist Alison dives deep into her past to tell the story of her volatile, brilliant, one-of-a-kind father, reliving her unique childhood at the family business — the Bechdel Funeral Home. 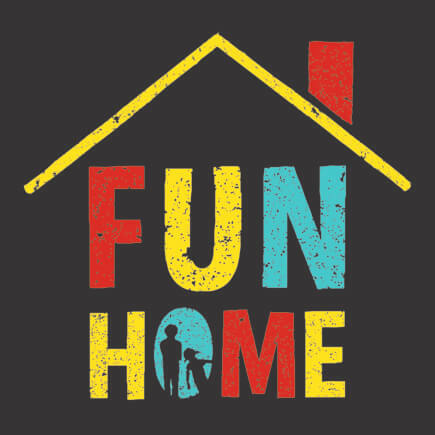 Fun Home is a refreshingly honest, cathartic, and wholly original musical about seeing your parents through grown-up eyes. 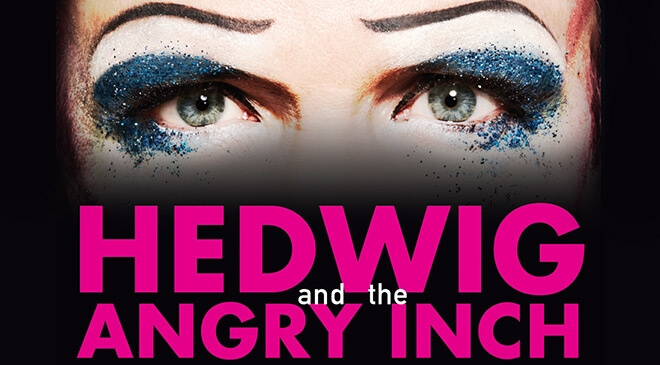 "HEDWIG AND THE ANGRY INCH brings theater alive with the pounding sounds of rock 'n' roll and the funny sad voicing of a painful past…it is also an adult, thought-provoking musical about the quest for individuality…the kind of Rocky Horror Picture Show-style event that may inspire a rabid cult following." —NY Times. "Sublimely trashy and surprisingly powerful." —LA Times. "In the whole long, sorry history of rock musicals, HEDWIG AND THE ANGRY INCH is the first one that truly rocks." —Rolling Stone. "The most exciting rock score written for the theater since, oh, ever!" —Time Magazine. Arizona Onstage Productions is devoted to bringing theater and musical theater that is unique, thought provoking, and often unexpected. Founded by Kevin Johnson in 2003, Arizona Onstage Productions has been the recipient of 18 Arizona Daily Star MAC Awards for excellence in the theater. Our education outreach involves students and professionals from the Tucson community. Our production of Les Miserables (MAC WINNER - Best Musical, Best Director, Best Actor, Best Actress) played to over 3,000 people earning standing ovations and critical praise.